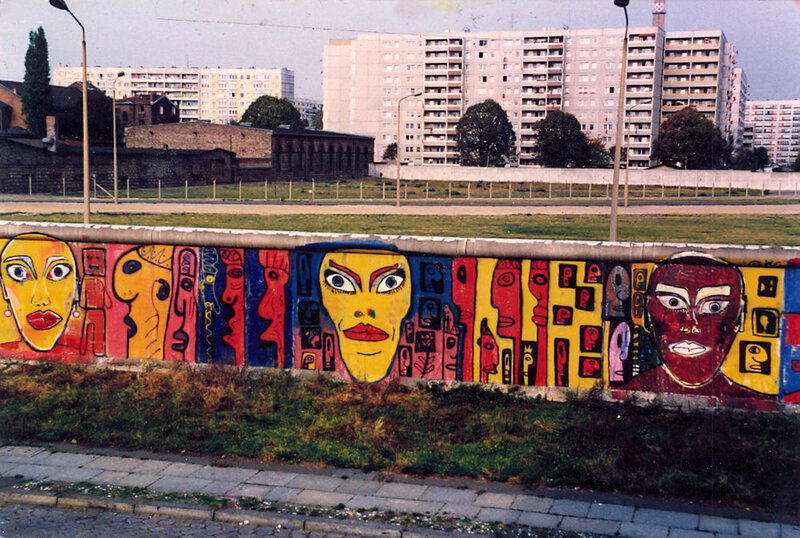 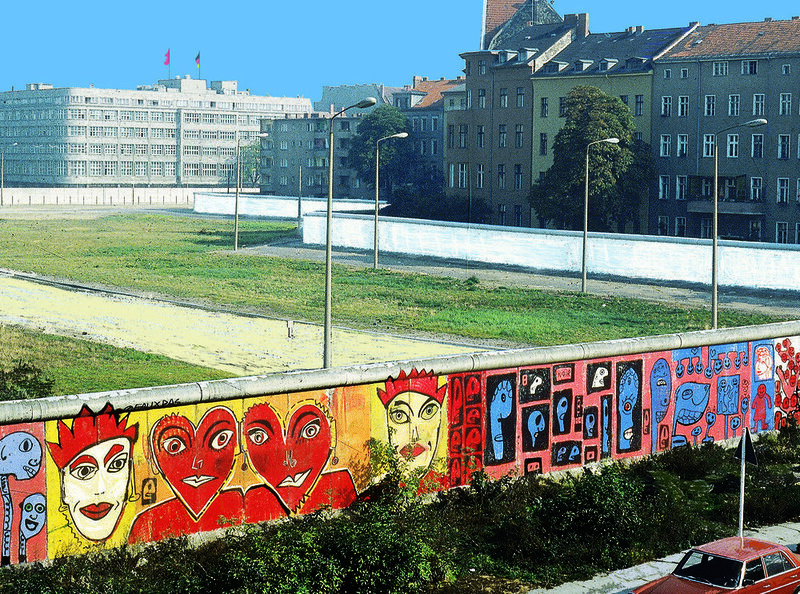 Kiddy Citny began to paint the Berlin Wall with two of his friends, Theirry Noir and Christophe Bouchet, in 1985. 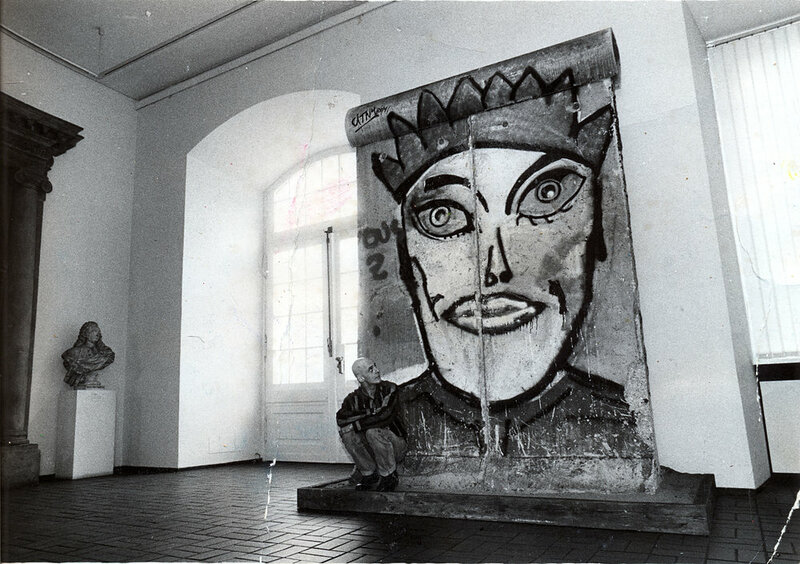 Citny's 3.6 meter-high faces found their way around the world in the form of tourist photographs and postcards. 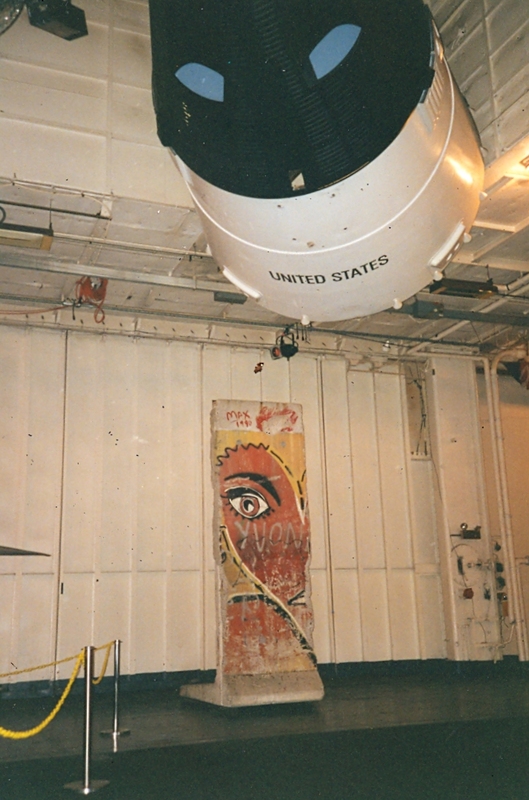 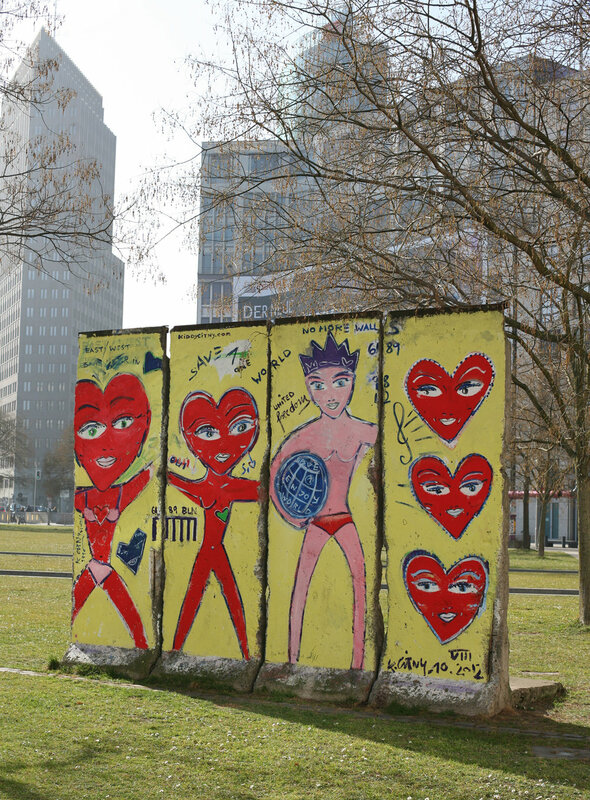 Since the fall of the wall and the end of the cold war, Citny's art has traveled all over the world, in private collections, in Paris and New York, in front of the U.N. Headquarters.